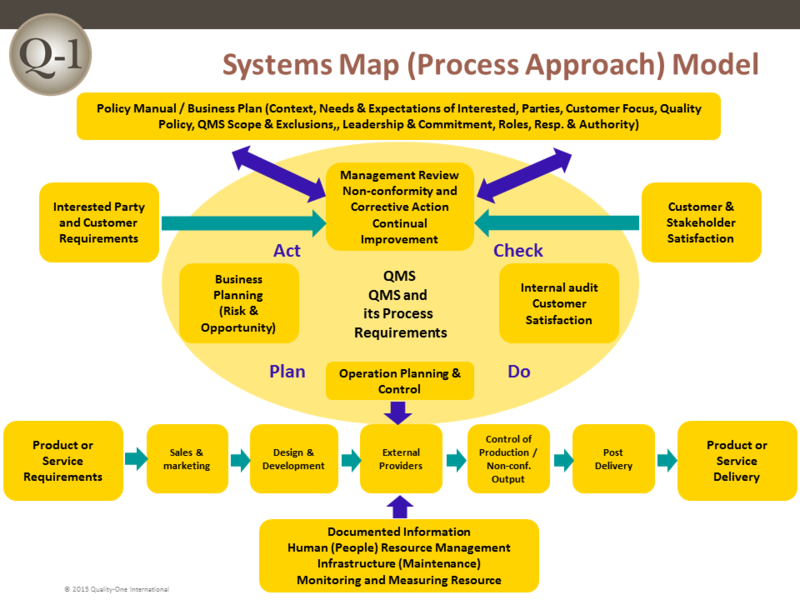 Poorly designed and implemented Quality Management Systems (QMS) can cause detrimental burdens on an organization, making it difficult to keep customers satisfied and attain business goals. 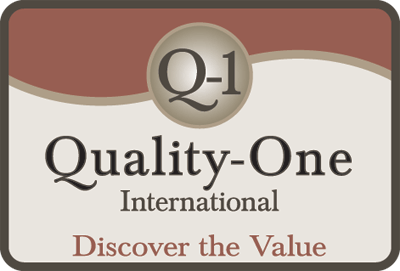 Quality-One can assist in the development and implementation of the QMS to assure for immediate and long term success. We will assess, design and assist in developing and implementing your QMS. We specialize in utilizing best practices from multiple industries to provide a well-balanced QMS solution for our customers. 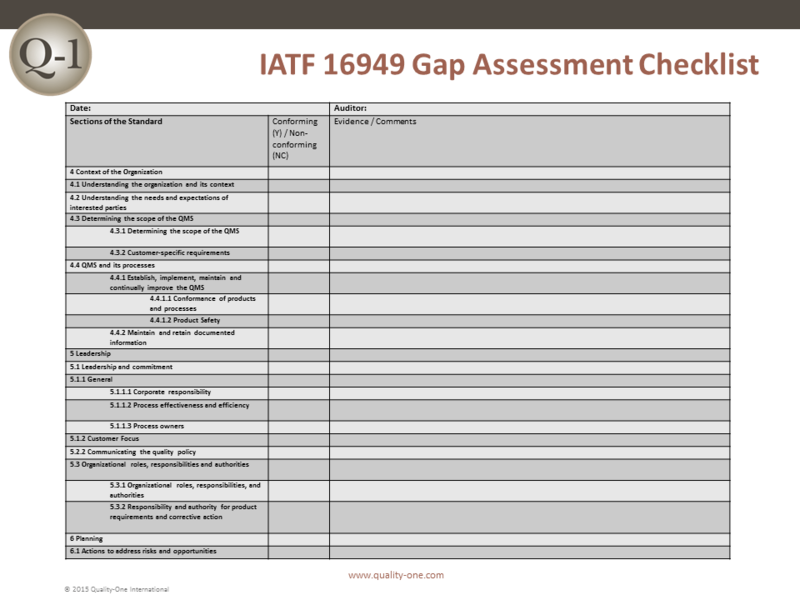 The IATF 16949 Consulting expertise from Quality-One will benefit your organization by quickly applying our knowledge to your unique circumstances. We have acquired our QMS knowledge by being in the forefront of management system best practices, specifically Management System support, for over 30 years and hundreds of implementations in various industries. With Quality-One IATF 16949 Consulting, your organization will realize the benefits from our IATF 16949 development and implementation methods much faster. There is no substitute for experience. An experienced consultant from Quality-One will help your organization live and own the QMS and operate at its optimal level. 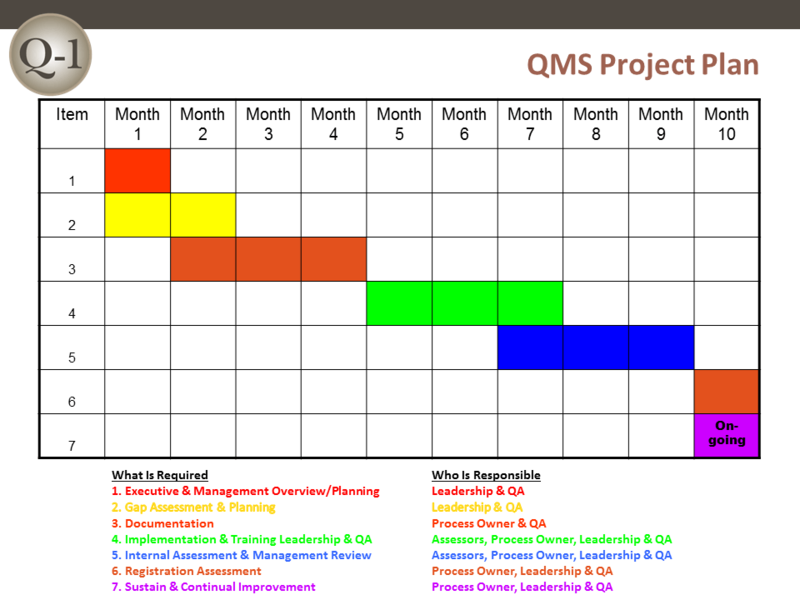 A proven QMS development and implementation approach should be used based on project management methodologies. A structured approach should be used for defining project plans, specific responsibilities and verification of results. The result will be a development and implementation strategy that is more efficient and provides for first-time compliance or registration to the IATF 16949 and ISO 9001 requirements.